It’s always nice to know your loved and appreciated! The response we received from everyone throughout the Aviva competition will keep us feeling warm and fuzzy the whole winter through! We can’t thank you enough for your support and while we didn’t make the finals this year . . . there’s always 2011! So now you’ll be free from our emails cluttering up your inbox and our tweets and Facebook updates messing with your feeds! That doesn’t mean you shouldn’t check in with us though! 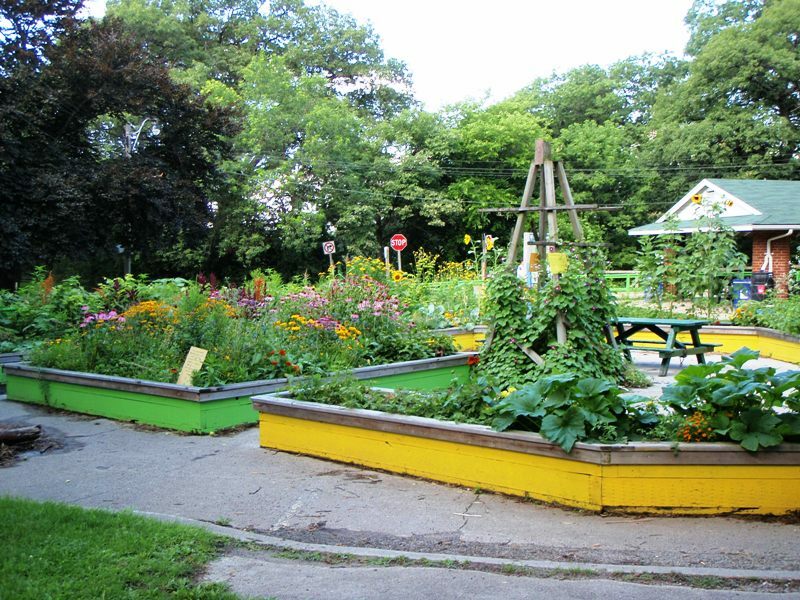 We’ll keep you updated on the progress of the Kitchen, our programs next year, yummy healthy recipes and all the fun happenings here in High Park.